Today there is an abundance of tools that help digital marketers in taking better and timely decisions. As a Digital Marketer, it is important to know what works for you in the digital world. But of all the apps available, which are the best for the marketer, and particularly the digital marketer? 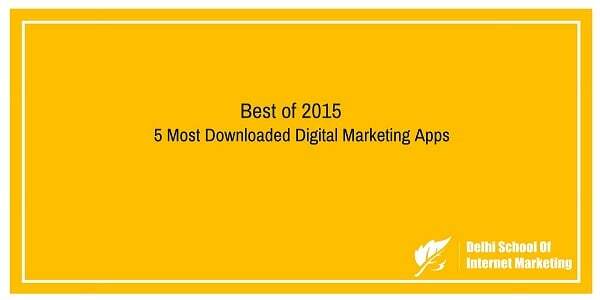 That’s why DSIM thought it would be a good idea to highlight the 5 most downloaded apps for digital marketers to keep up-to-date personally, and also to manage company social network activity. Overview: Managing your many social media accounts is easy when you have Hootsuite on your phone. This free app makes it easy for you to schedule posts for the future, post on several accounts at once, and keep track of any Twitter mentions and messages. 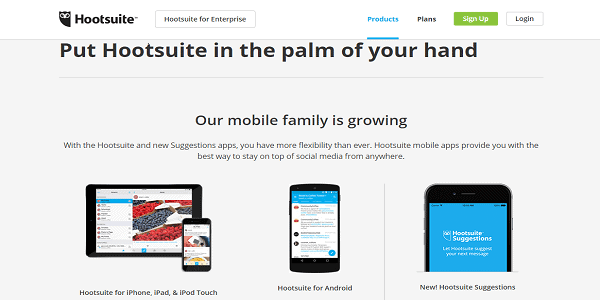 Hootsuite can be accessed from your smartphone so you can continue to monitor and engage with your followers at any time. Overview: Buffer is a social media sharing app. 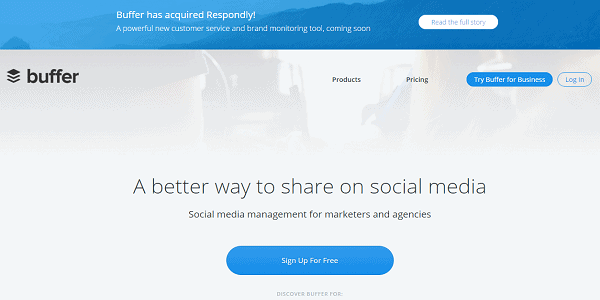 It allows users to connect to Facebook, LinkedIn, App.net, and Twitter. Tweets and posts can be scheduled using the app, and based on your time zone or your buffer duration; the app automatically puts out your posts. 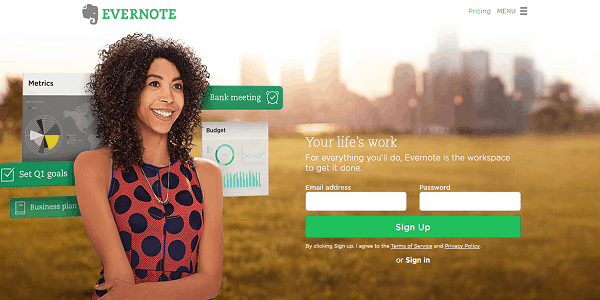 Overview: Evernote is a way to capture your notes while you’re on the go. 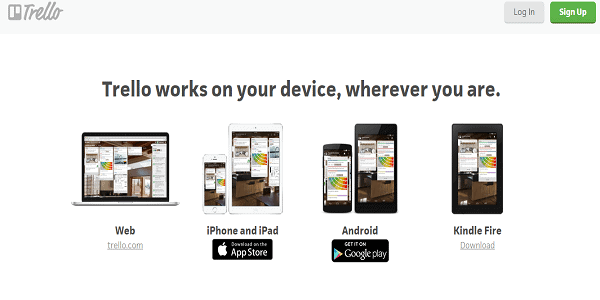 It can be used on any device either desktop or mobile. It is designed for note taking and archiving. As a marketer, taking notes, saving & sharing them are important daily activities. This application store notes that range from short, brief lists to lengthy researches. 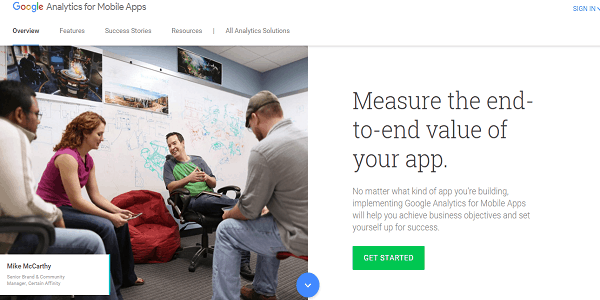 Overview: If you want to access your Google Analytics info from your phone or tablet, the Analytics App can help. It provides basic analytic tools for search engine optimization and marketing purposes. The service is available to anybody who has access to a Google account. The features that they provide include Data visualization tools, Custom reports, Segmentation for analysis of subsets, e-mail-based sharing and communication, and integration with other Google products and other detail that are important to digital marketers. Overview: Trello is one application that all marketers need to use. It is software developed for managing your projects and your personal tasks. Trello also gives users the ability to assign other team members to tasks on their list and give deadlines and priority labels to tasks on your list. You can also have checklists within individual tasks and track your progress on completing those tasks. So when you are leaving work and want to know what you still need to complete, you can just grab your phone, open the app, and look at what your night or next day has to offer!